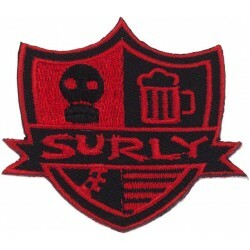 Patches There are 26 products. 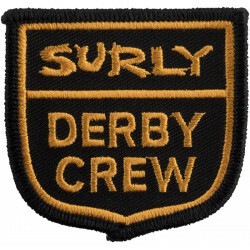 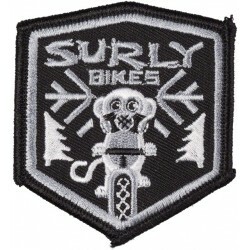 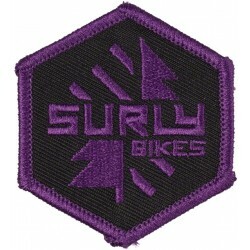 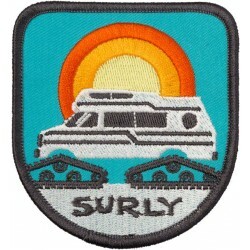 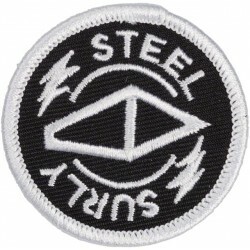 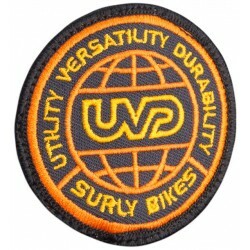 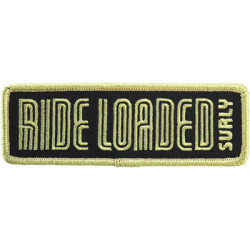 Customize Surly gear and clothing with Surly patches. 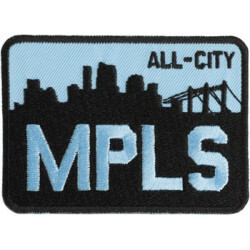 A little 70’s style fun from All-City without the polyester, shag carpet, Steely Dan, or disco regrets. 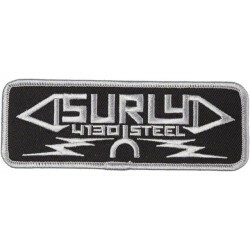 Made in the USA Dimensions: 2.25 x 3.5"